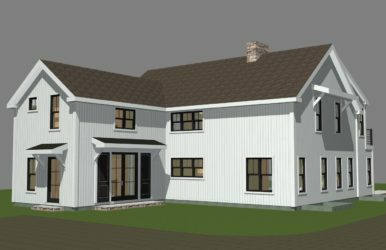 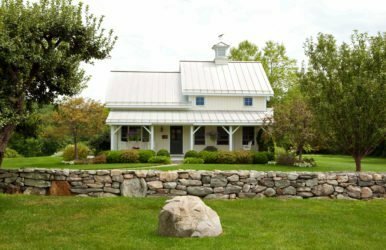 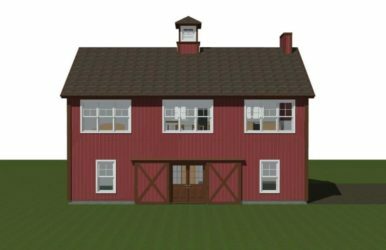 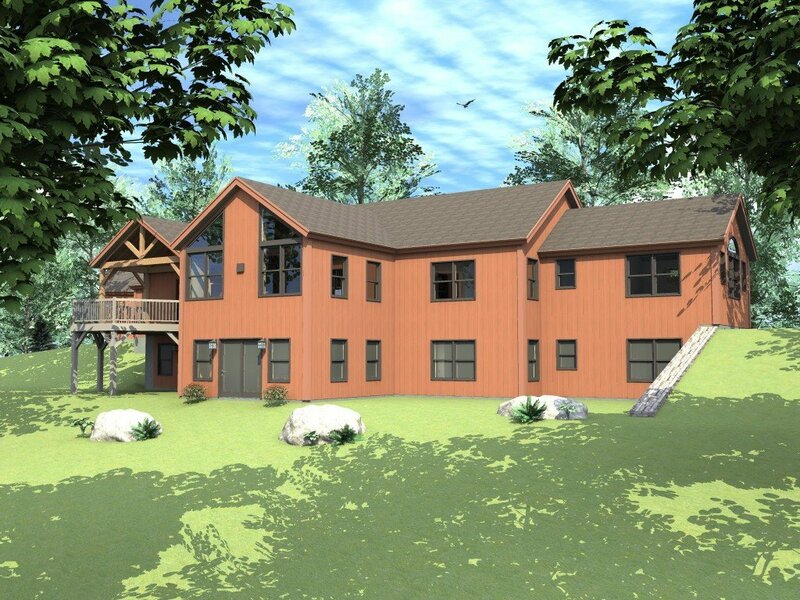 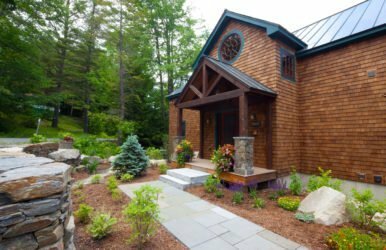 The Granite Ridge is one of the latest single story Yankee Barn designs. 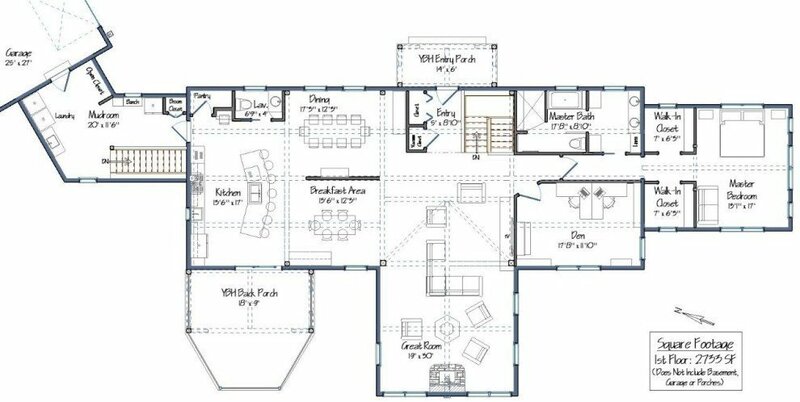 It offers 2,733 square feet of first floor, open concept living space, 1-2 bedrooms and 1.5 baths. 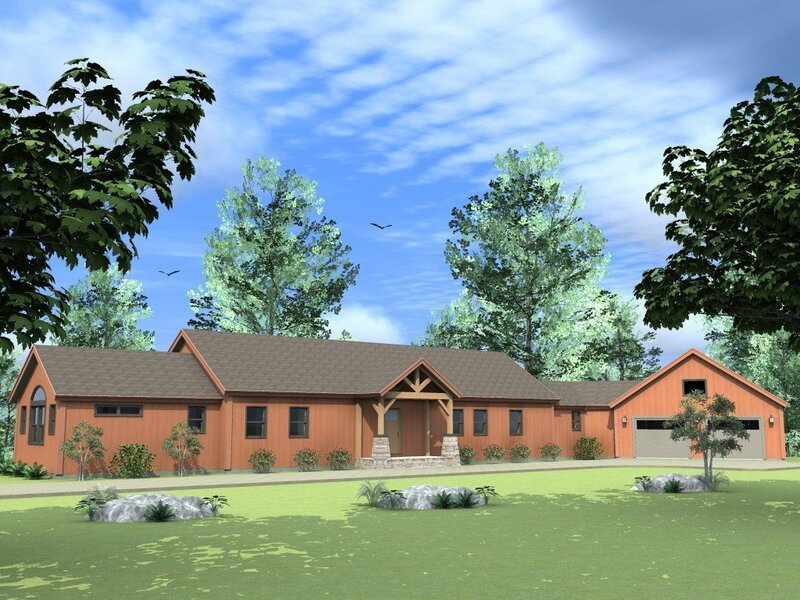 This floor plan provides an optional walkout basement with an additional 1,861 square feet of finished living space, 3 bedrooms, 2 baths and an unfinished work shop area.